"Our pictures are amazing and capture the spirit of the day so very well!" Not a fan of posing? More focused on having fun with your family and friends? 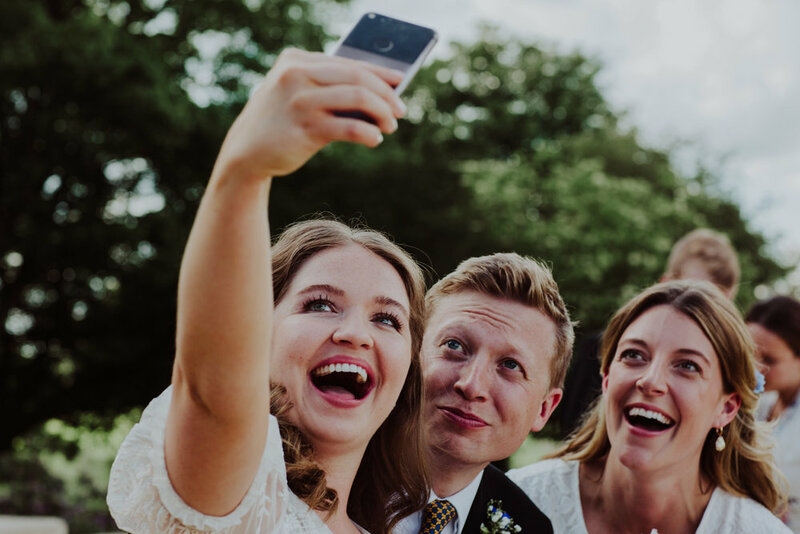 Hoping that your wedding photographer will capture the true atmosphere of your big day so that you can relive it as if you were there again? Then we'd make the perfect fit! 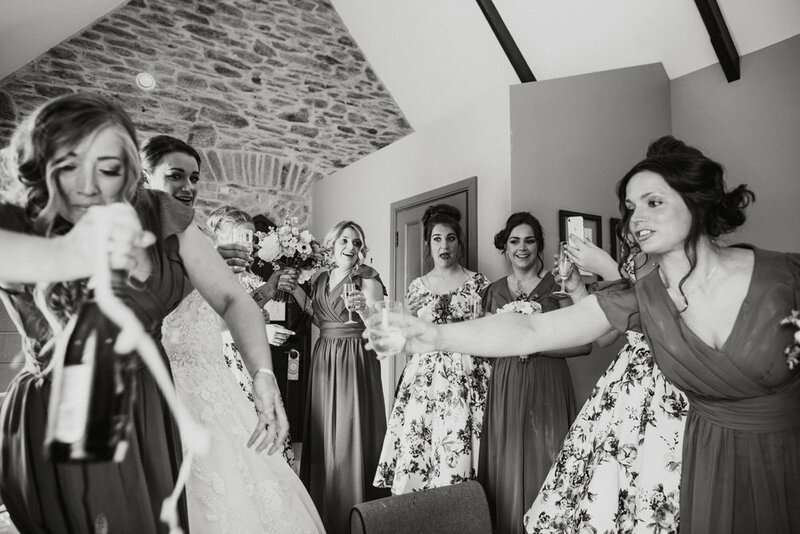 What I love most as a Devon wedding photographer is, well...the weddings; the people, the emotion, the details, the sense of everyone coming together in happy celebration. You won't know it, but i'll be watching like a (friendly) hawk to ensure I don't miss a smile; a kiss; an exchange of glances; your nearest and dearest reminiscing over their stories about you both; the laughter; the tears; the joy and the hope; the partying - oh, the partying! 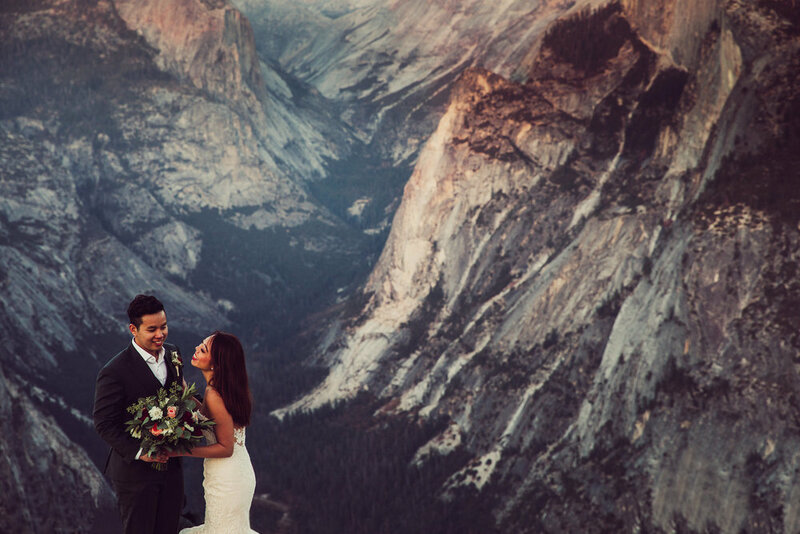 All with the final aim of delivering to you all of these feelings from your big day in your wedding images. 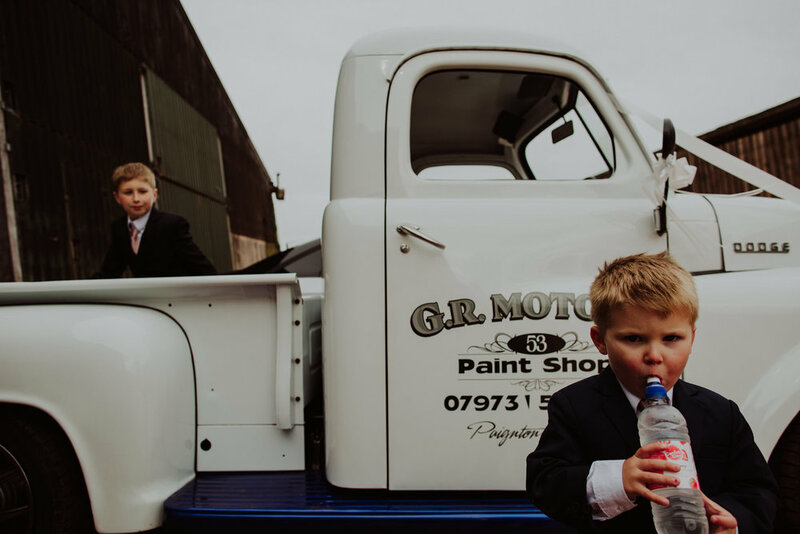 I am a wedding photographer based in Devon but I am available to travel across the Southwest: Cornwall, Somerset and have shot as far afield as Singapore and Italy. Visit my prices page to find out more or just say hello. 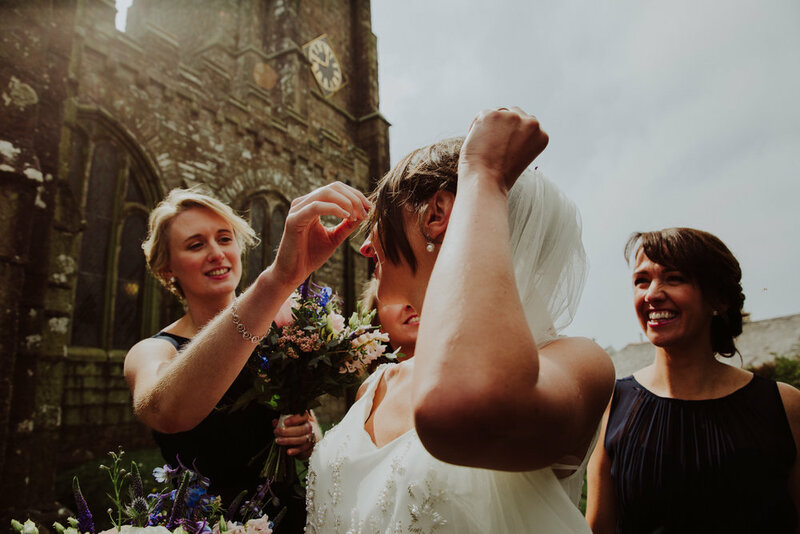 Kimi and Sam’s epically blustery but beautiful wedding at one of Devon’s seemingly highest points, the gorgeous Ashbarton Estate. Megan and Tom’s amazing wedding at Rockbeare Manor, near Exeter in Devon. 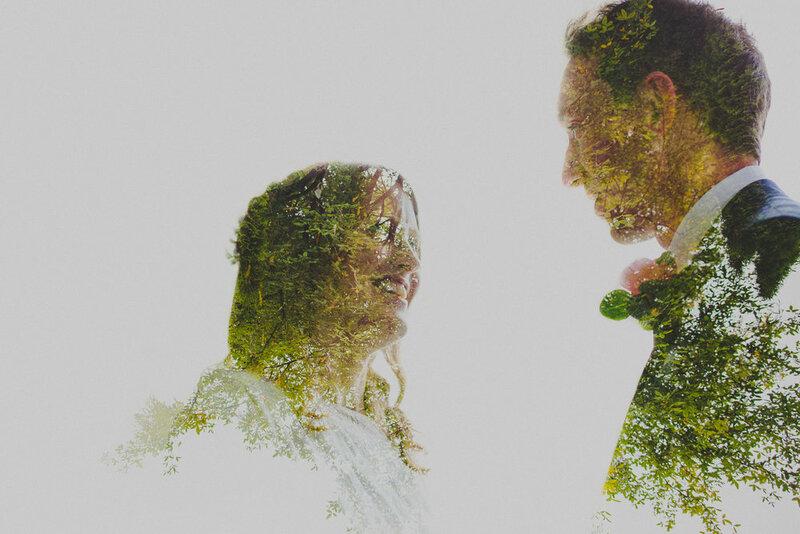 Morag and Pete’s glorious spring wedding in the beautiful seaside town of Salcombe, Devon. 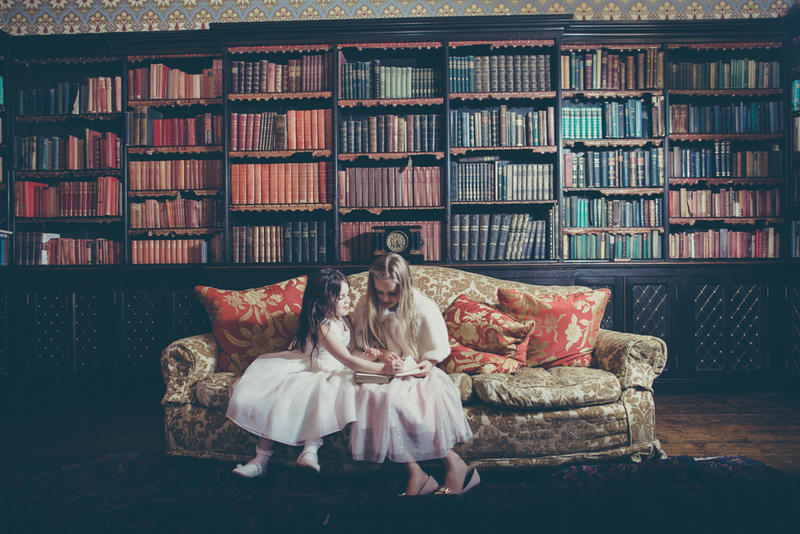 Liv and Ed’s totally epic winter wedding at the glorious Huntsham Court on the Devon and Somerset border. 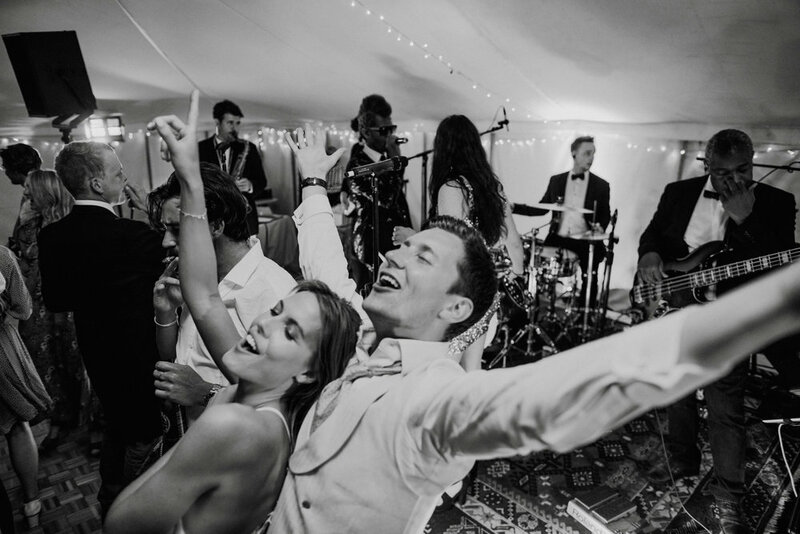 Ellie and Pete’s cosy Christmas Cotswold’s Wedding in the magical village of Castle Combe at the Manor House Hotel. On what was a rather drizzly Devon winter’s day, the gorgeous Deanne and Dan got wed in style, rain certainly didn’t stop play! 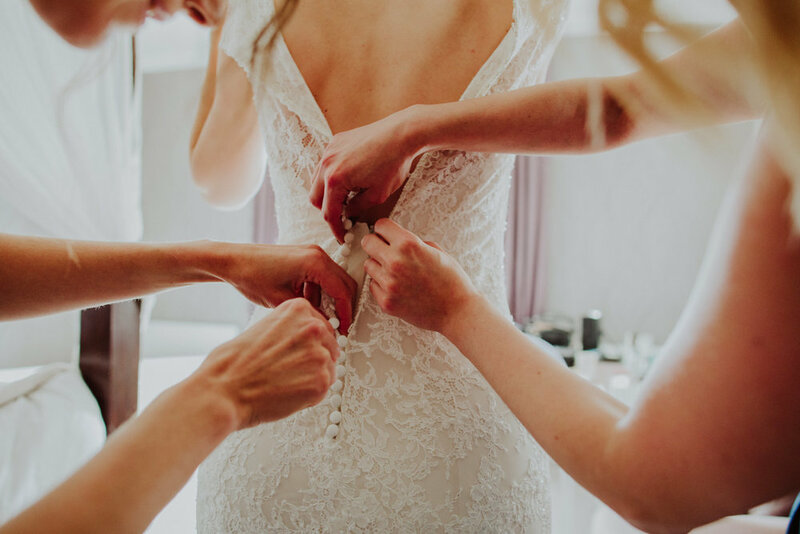 As a wedding photographer often the personal elements of my life tend to be very much behind the scenes, but events towards the end of 2018 led me to see the importance of sharing the personal lessons i’ve learned that has driven home the importance of photography that I always talk about to my clients! 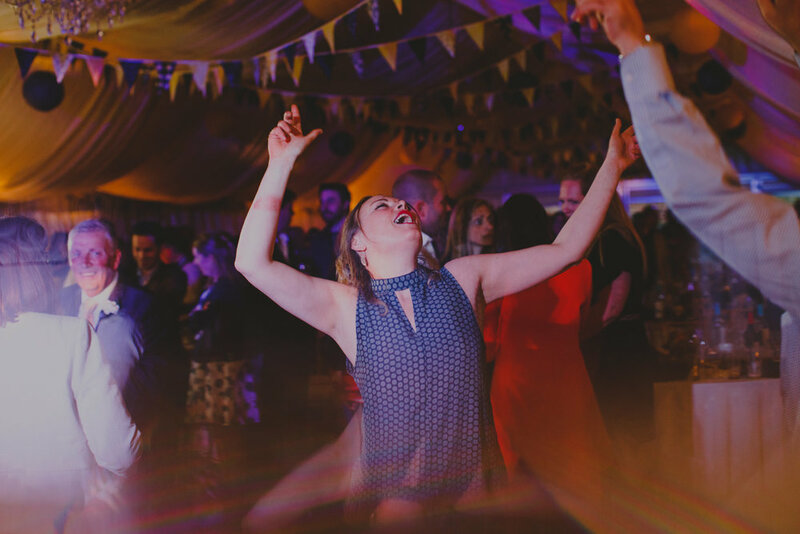 Jo and Jon’s beautifully colourful autumn wedding at the Corn Barn, Devon. Max and Ed’s magical River Cottage country Devon wedding. 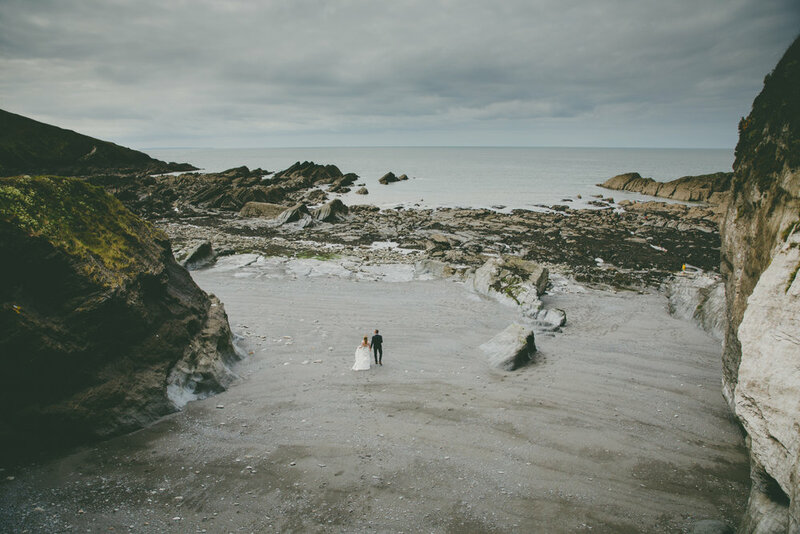 Nina and Will’s totally magical wedding at the beautiful Ever After in Grenofen, Devon.